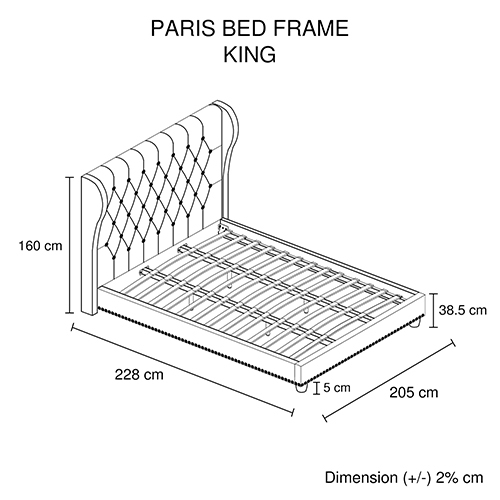 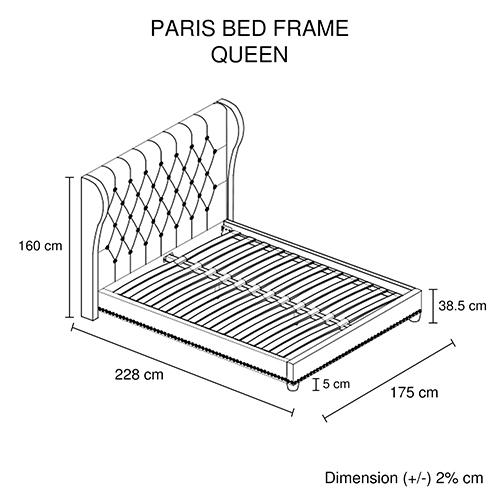 Named after France’s capital-the global centre for art and culture, Paris bed frame is uniquely French with its design, the wings, the high rise feature, and the studded buttons make it a very exclusive piece of furniture in your bedroom. 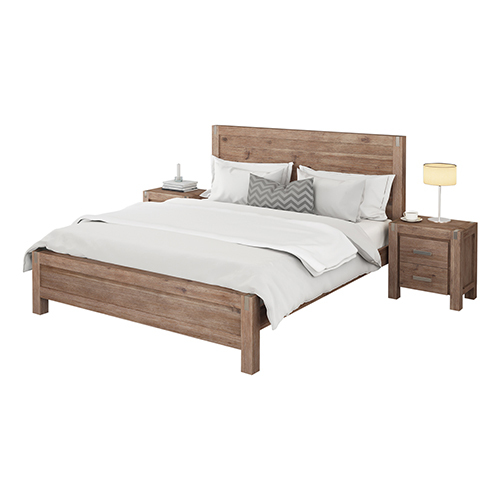 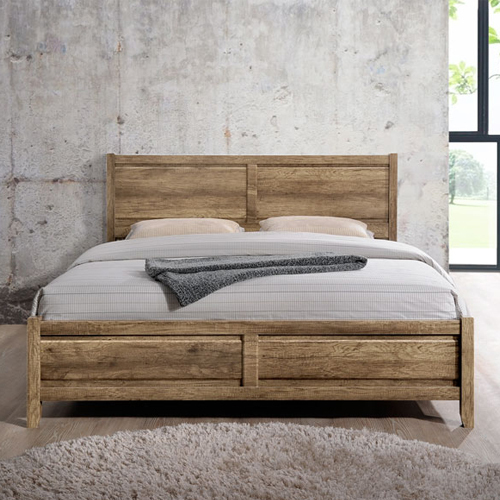 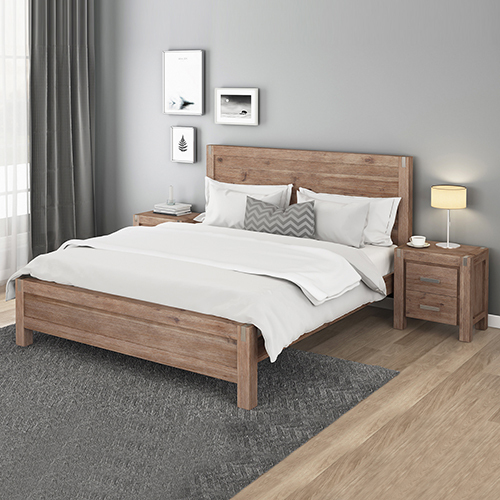 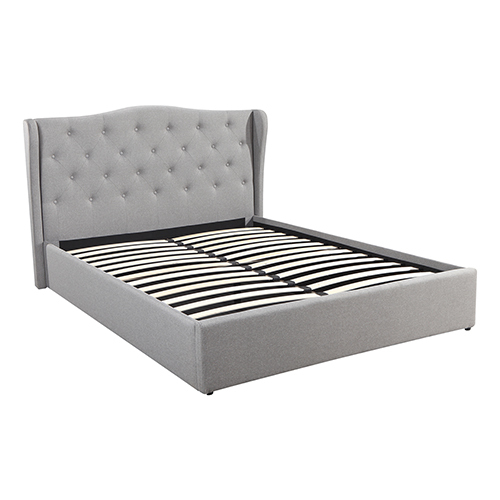 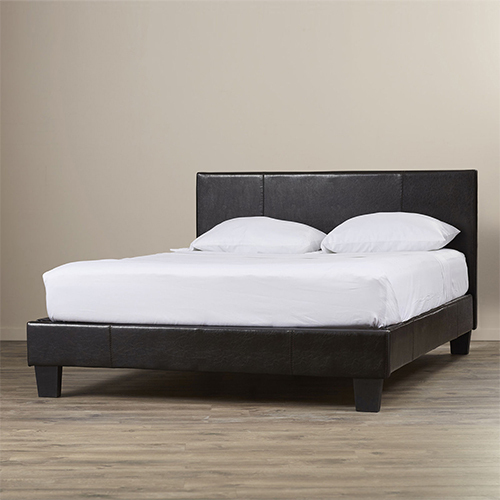 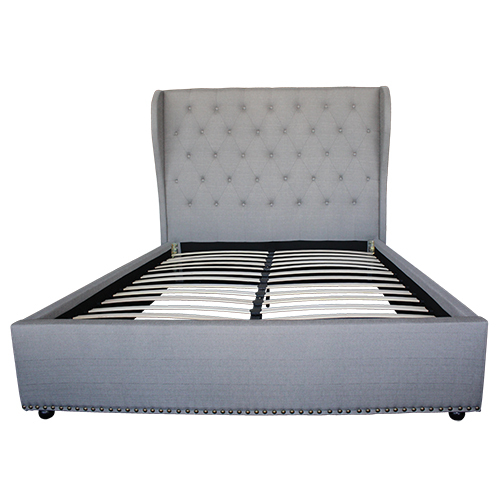 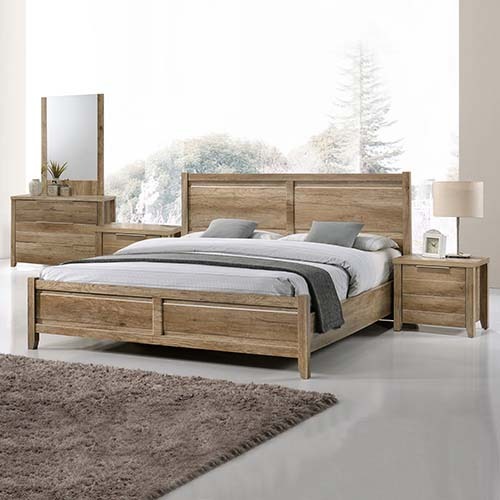 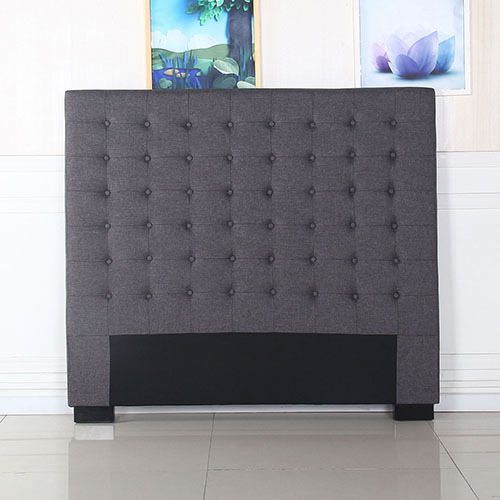 Our stylish modern bed frame is furnished with the premium quality fabric and the headboard is finely decorated with deep quilting and fabric covered buttons on high padded surface. 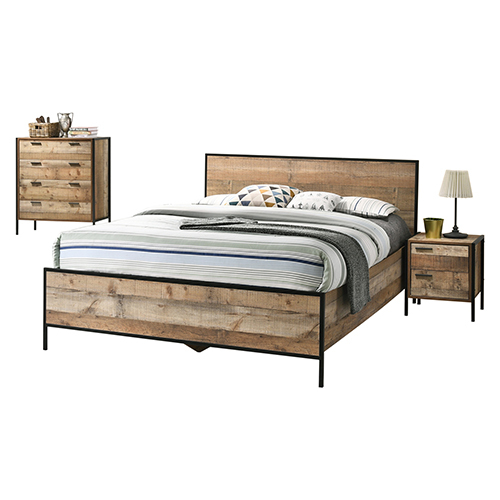 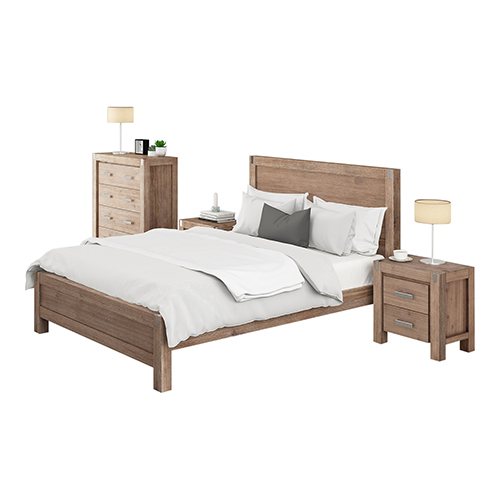 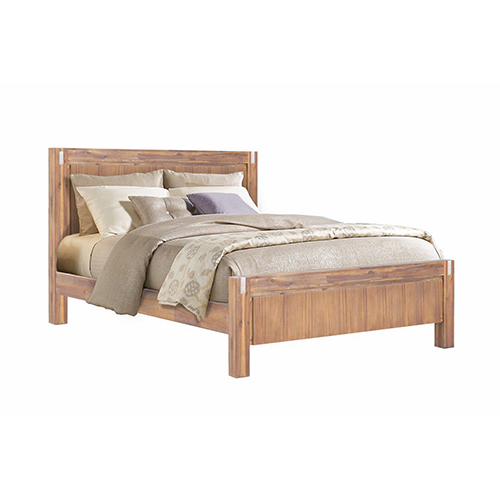 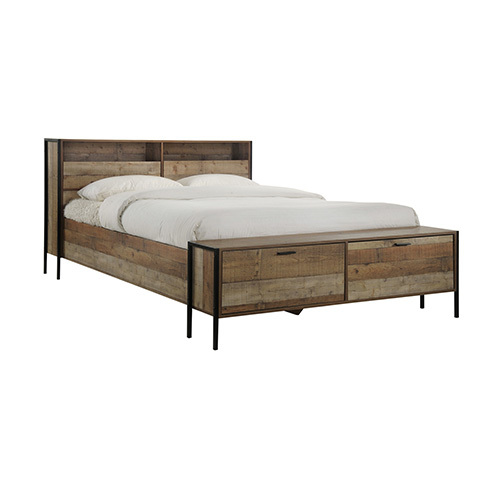 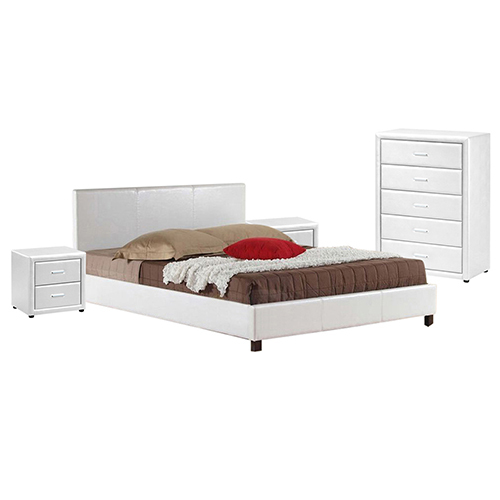 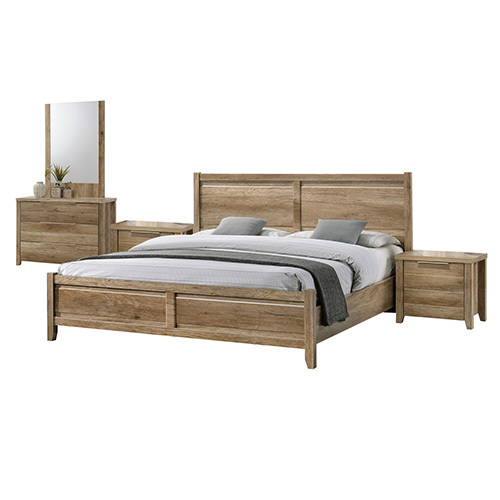 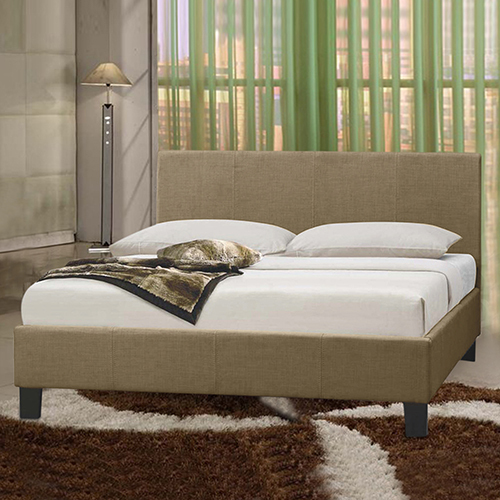 Comes to you in beautiful round shaped wooden legs which make the bed strong and sturdy. 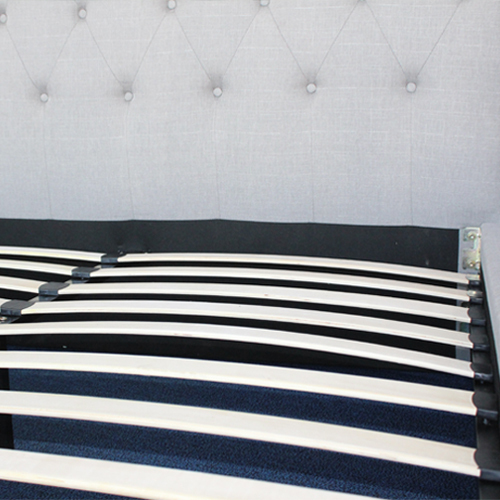 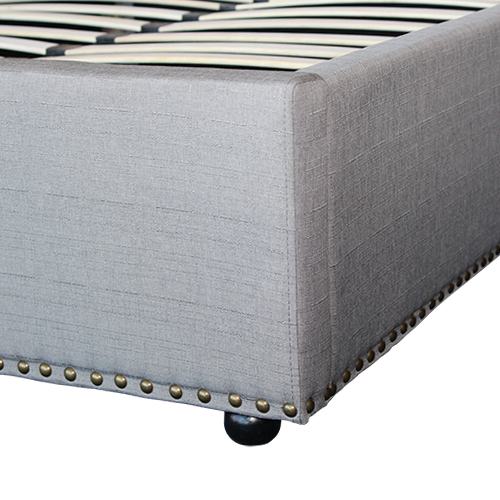 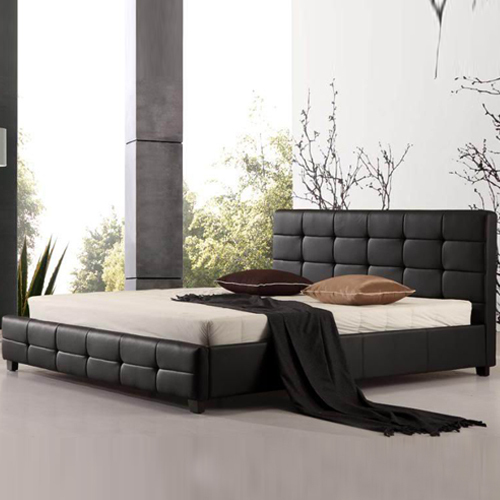 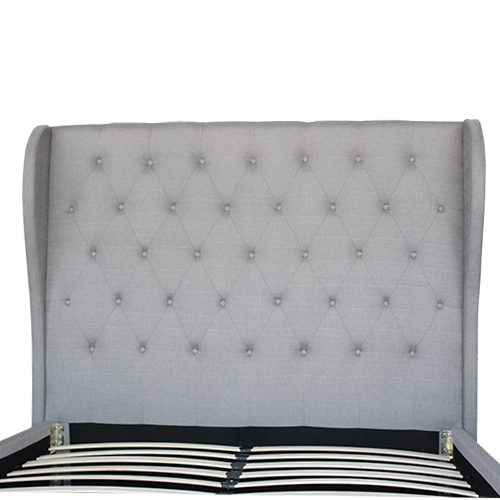 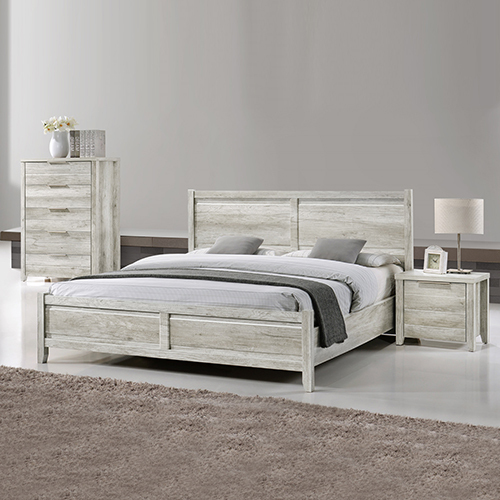 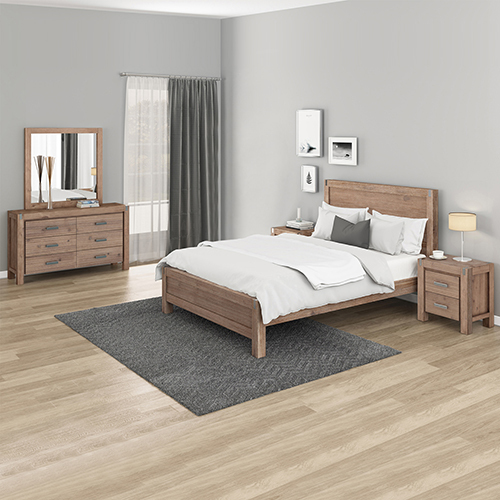 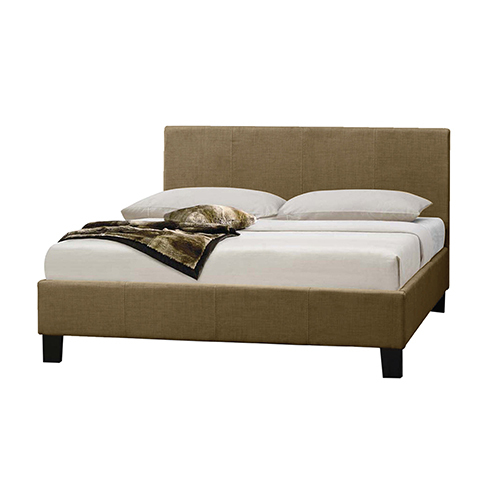 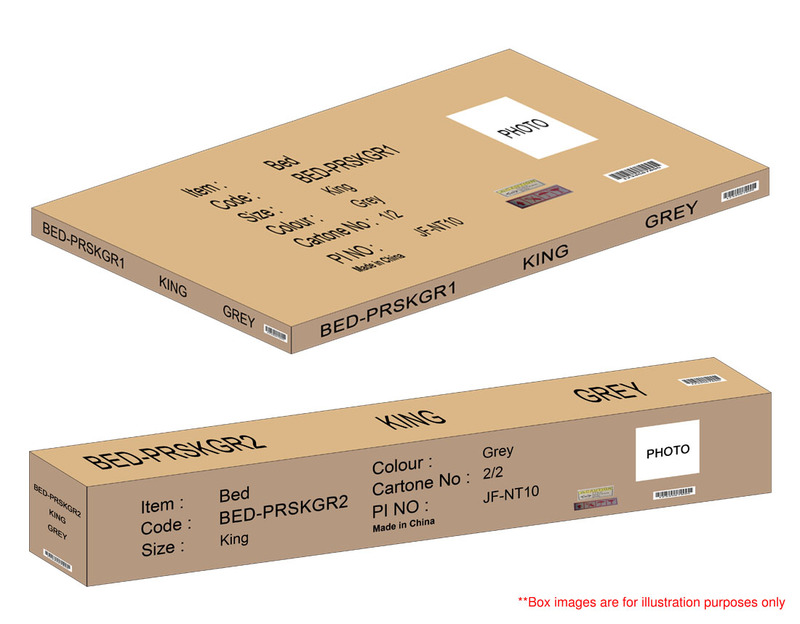 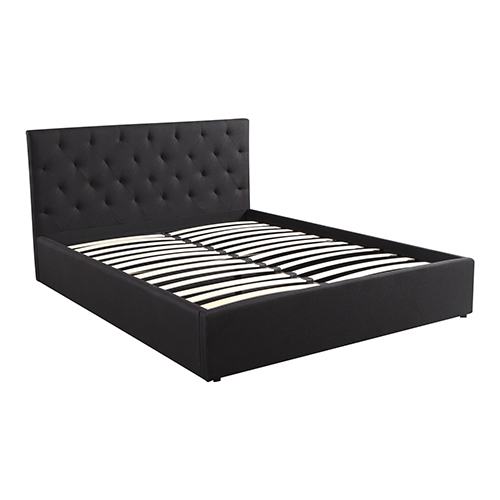 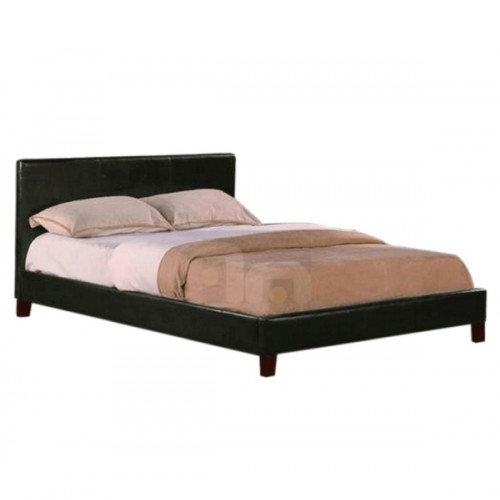 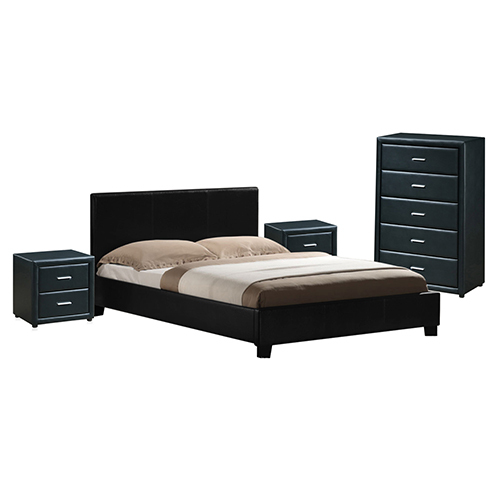 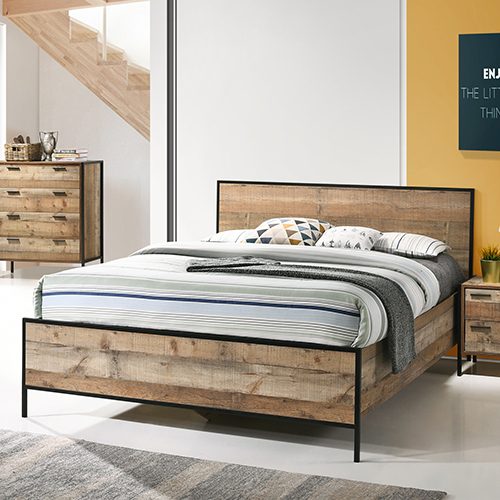 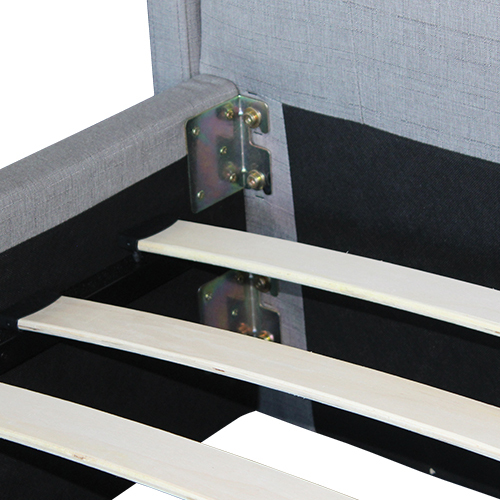 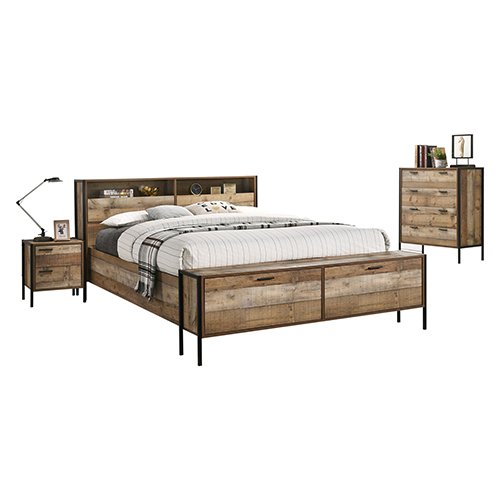 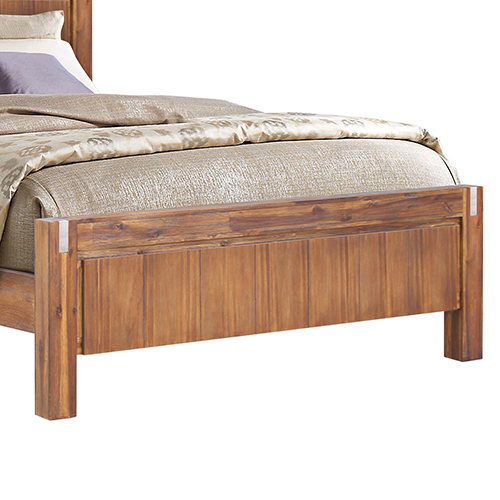 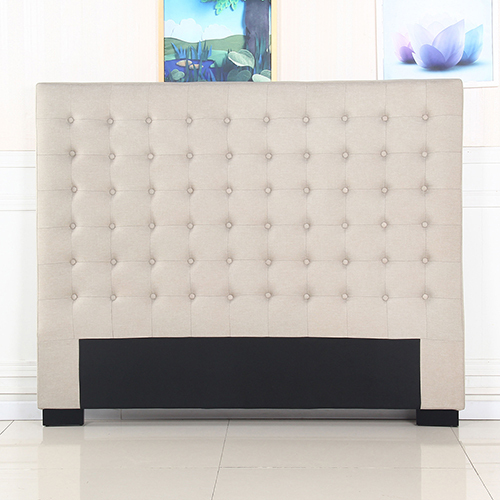 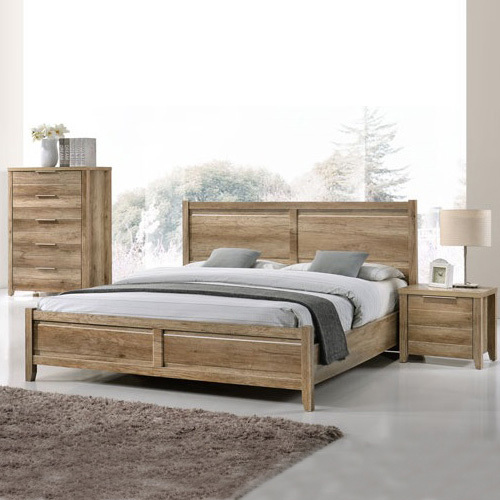 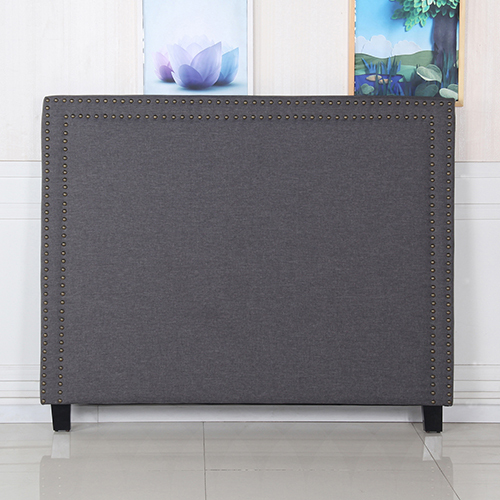 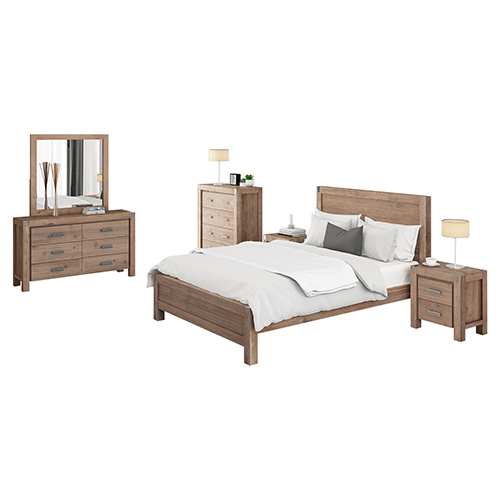 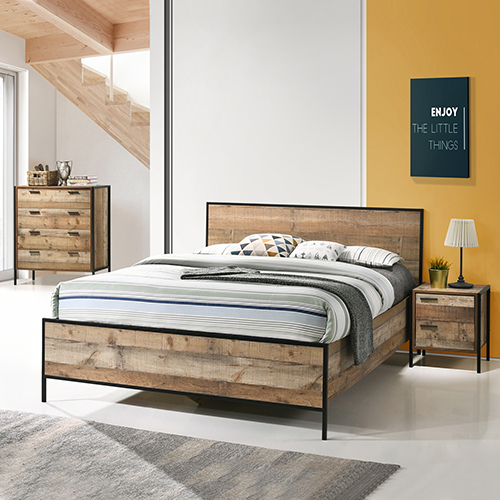 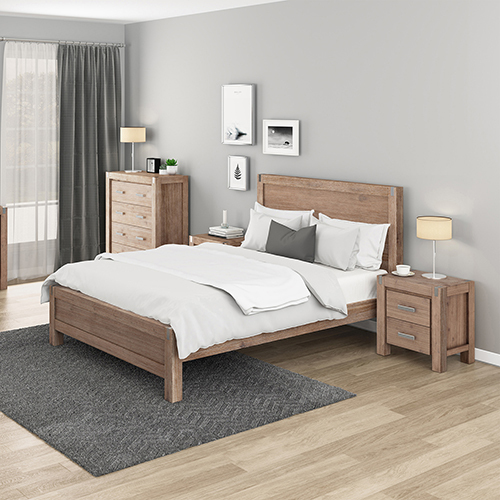 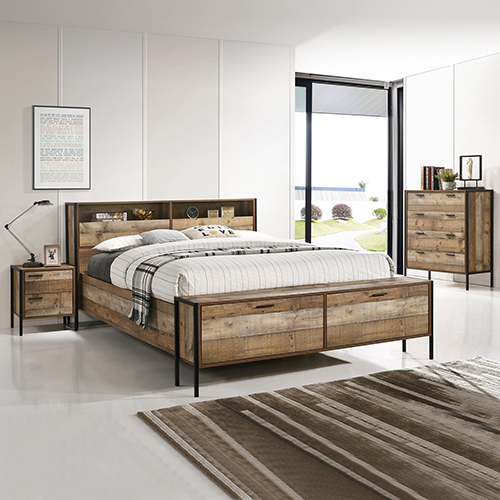 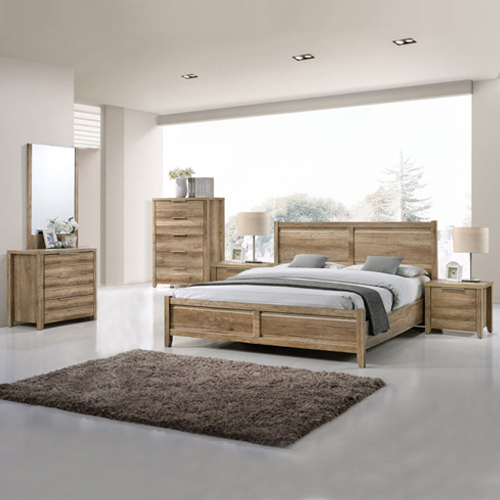 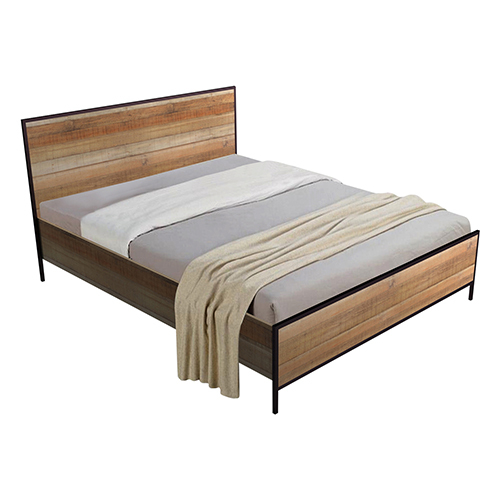 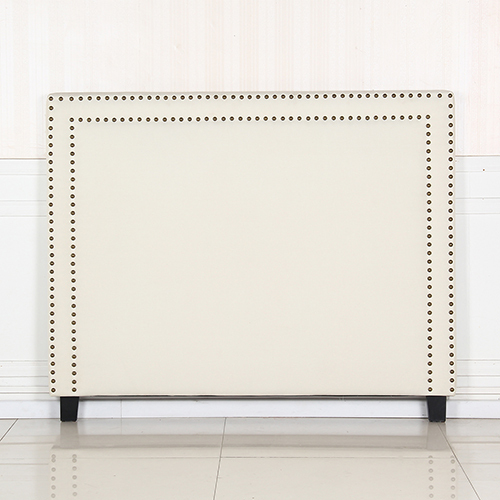 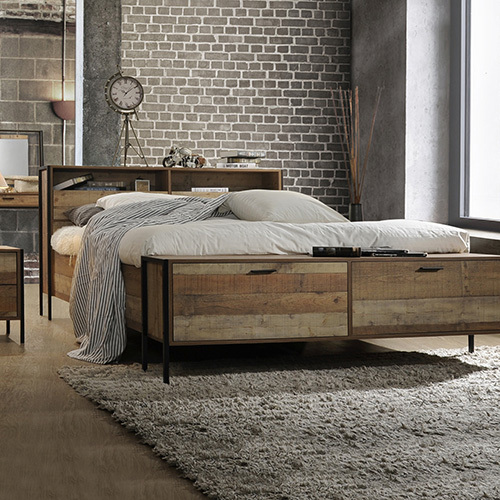 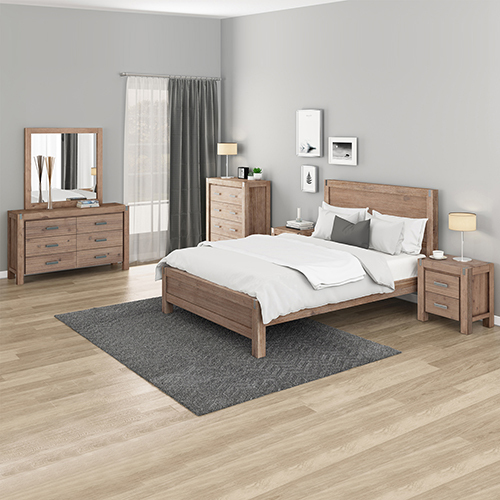 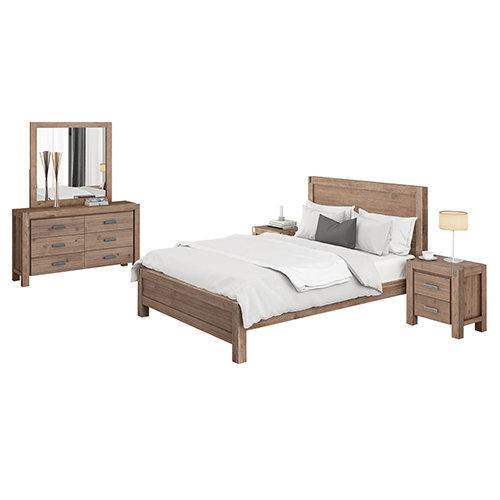 Its shape, colour and metal studded edge offer an aesthetic look to your bedroom.